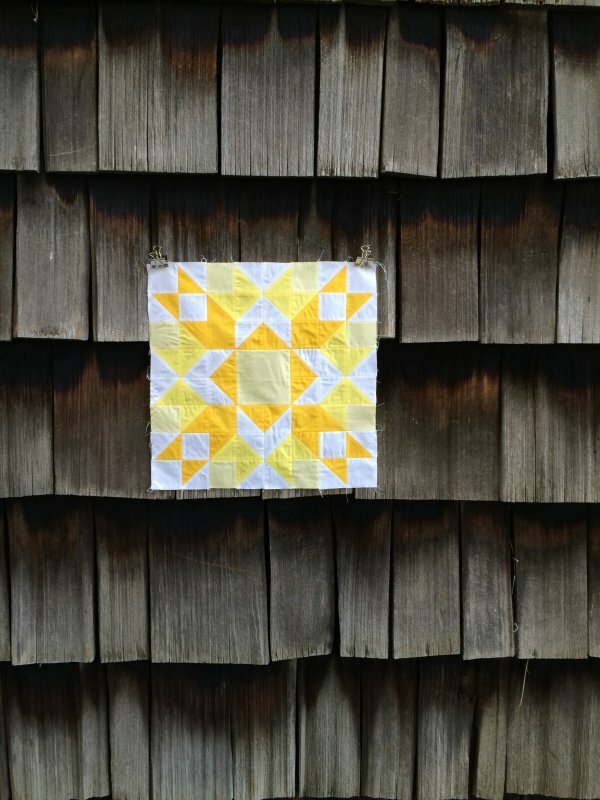 Tackle half square triangles and learn how both color and value placement affect an overall design with the Luminosity quilt block. We’ll discuss the basics of color theory and interaction, and then create this large quilt block as a study of color and fabric placement. Heather will guide you through fabric cutting, consistent seam allowances, accurate piecing, and precise pressing skills. One block will be created in class that can be finished as a mini quilt or the start of a larger project, and we’ll discuss a variety of ways that they can be finished.